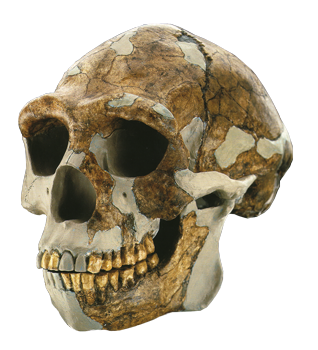 The origin of the genus Homo is one of the most controversial questions in paleoanthropolgy. 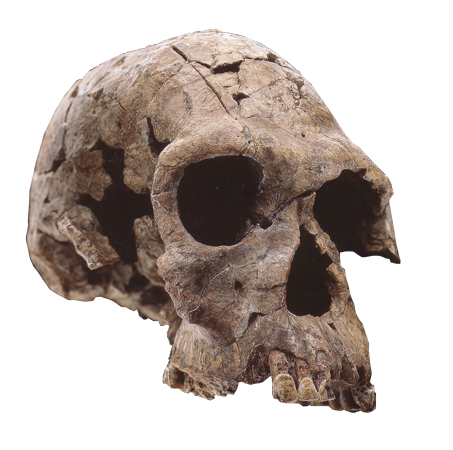 The oldest fossils of our genus date back some 2.5 million years ago. 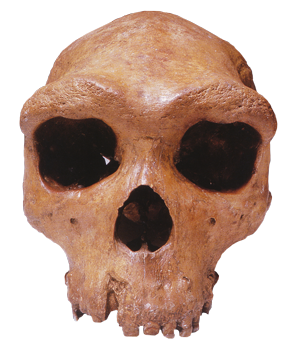 Species of early Homo resembled their Australopithecine predecessors in many ways and survived until possibly 1.6 million years ago. 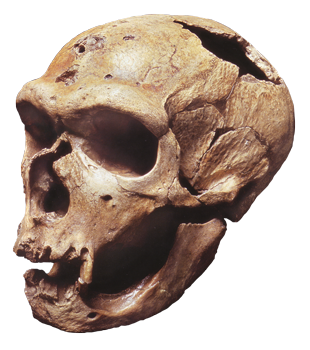 Later species of Homo evolved an anatomy much more similar to that of modern humans but had comparatively smaller brains. 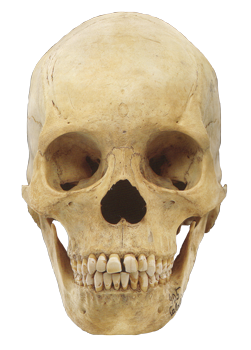 The key changes usually considered to signal the origin of Homo are: an increase in brain size, reduction of postcanine toothsize and facial prognathism, and an increase in the dependency and efficiency of bipedal locomotion. 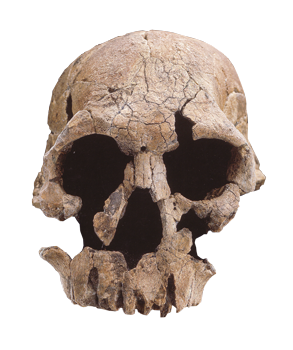 This genus colonized Africa and later migrated to Asia (Homo ergaster) and Europe (Homo neanderthalensis) only to eventually be completely replaced by Homo sapiens approximately 28,000 years ago.